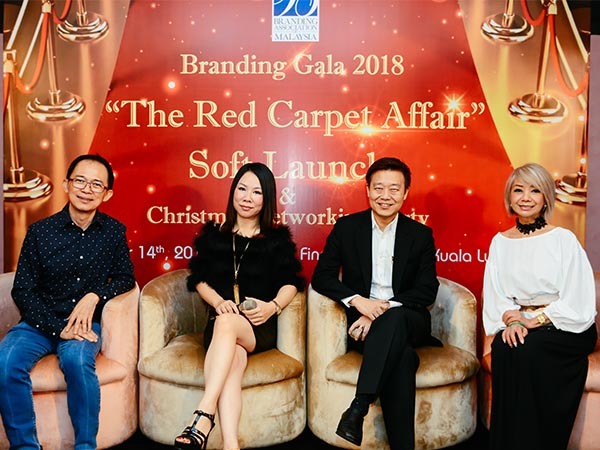 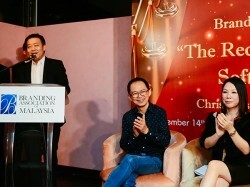 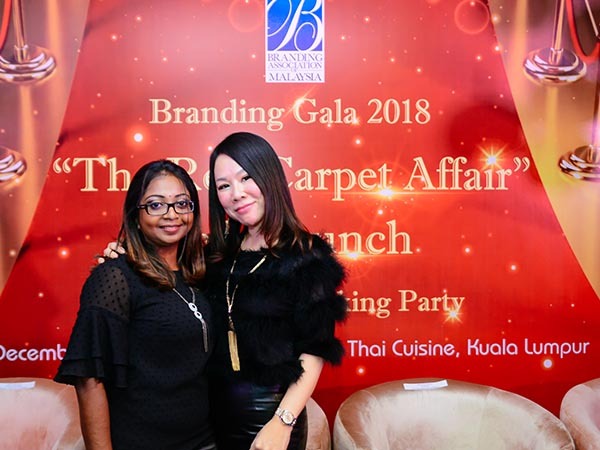 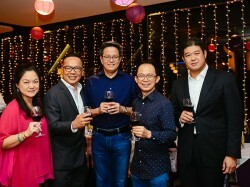 THURSDAY, DECEMBER 14th 2017, KUALA LUMPUR: The Branding Association of Malaysia has announced a celebration to commemorate its 18th year of championing ideas and guiding Malaysian brands toward achieving greater objectives - The Branding Gala 2018 - The Red Carpet Affair, which will be graced by a plethora of eminent luminaries who have been integral to the development of our country. 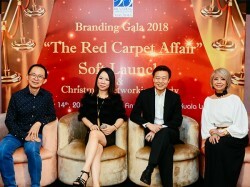 “Over the past few decades, branding has taken quite a turn. It is no longer about having an iconic mark or a clever award-winning advertising campaign that puts you in the international arena. 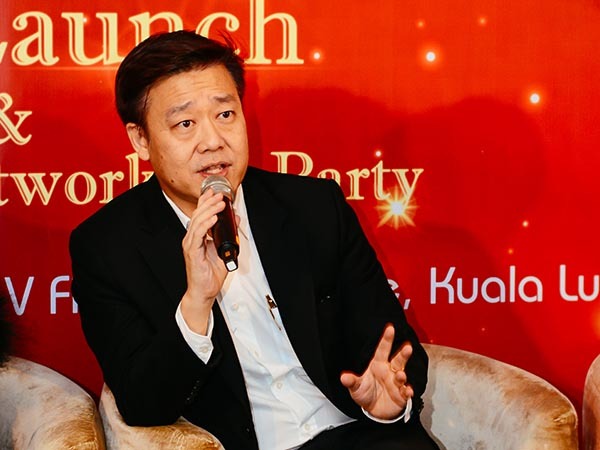 Nor is it about merely just connecting with the consumer anymore. 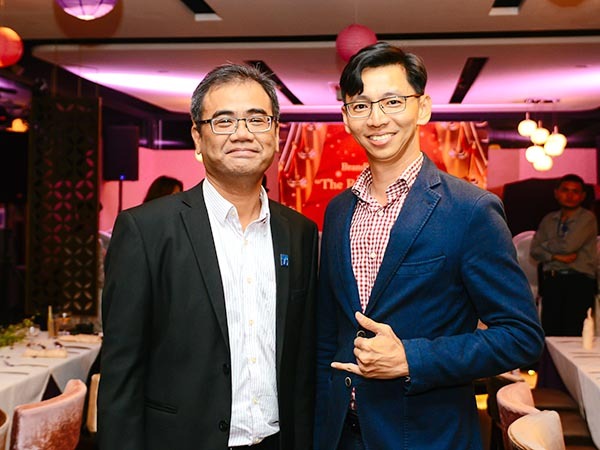 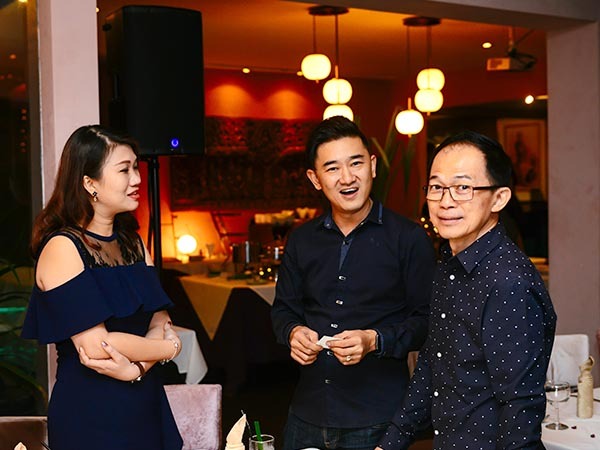 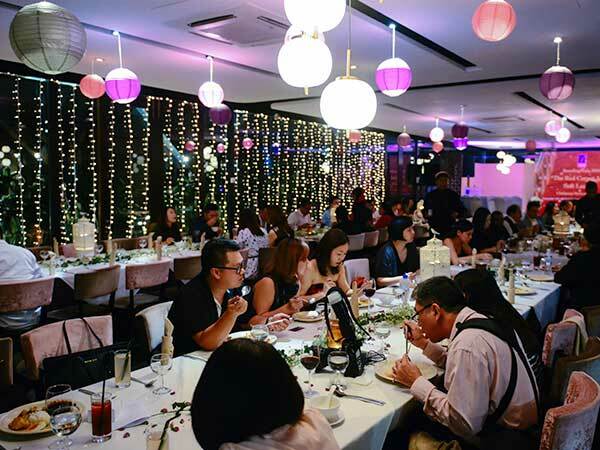 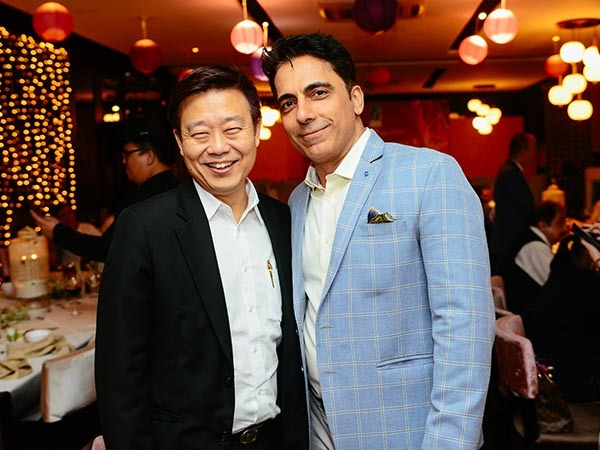 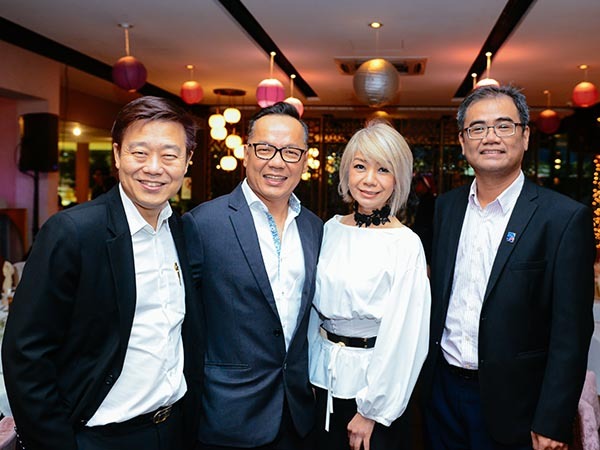 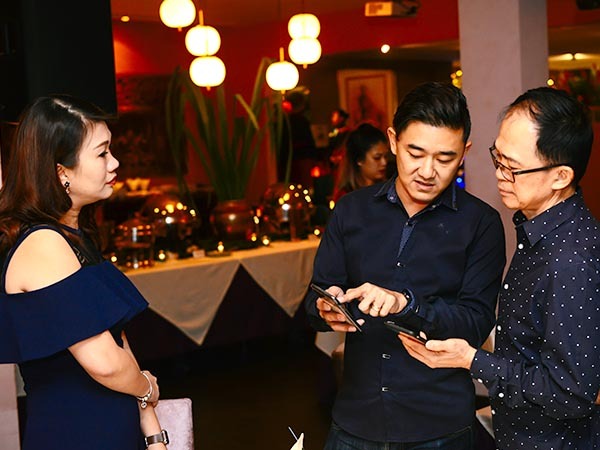 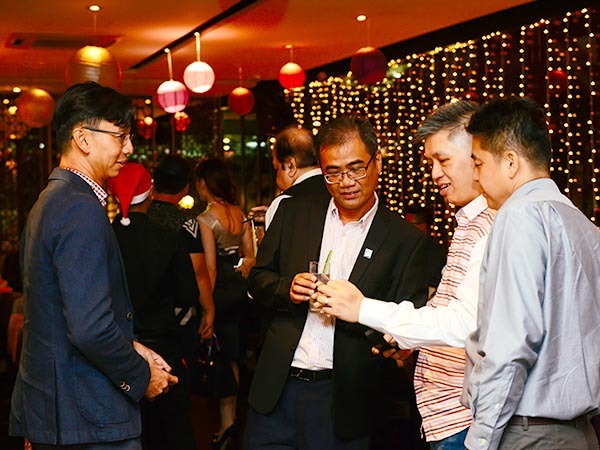 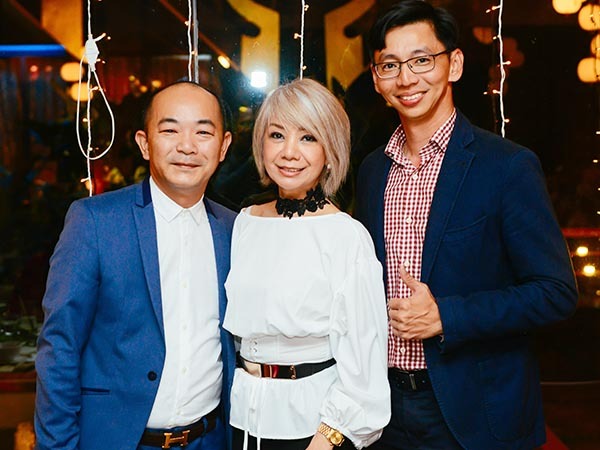 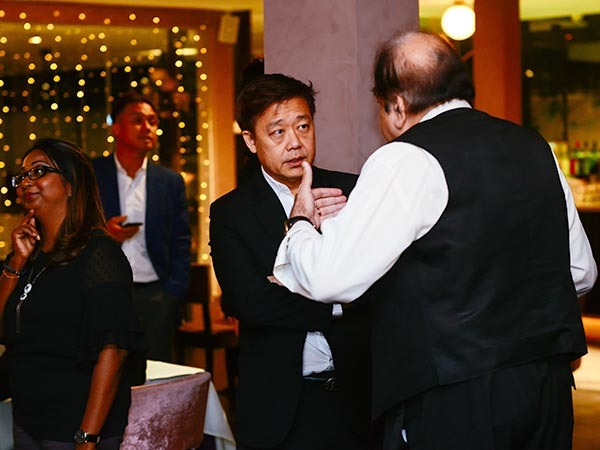 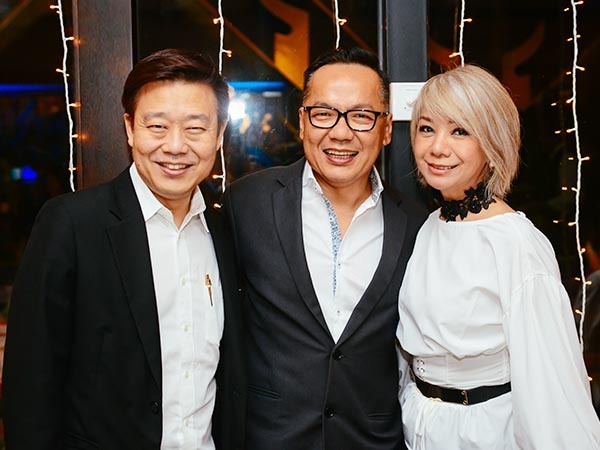 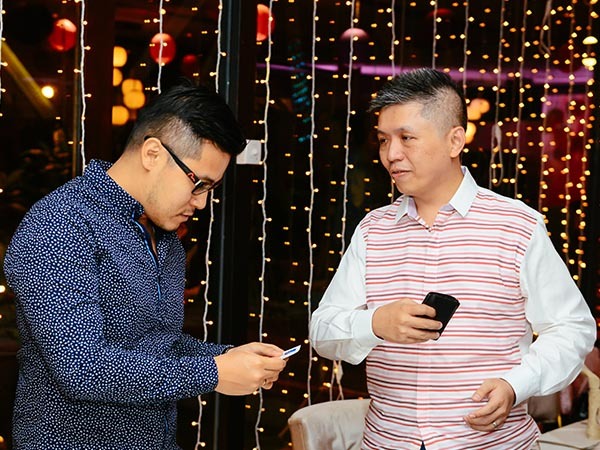 With the advent of social media, products not only need to be authentic, but they also need to make a stand or a bold move that will impact and unite an already fragmented market.” said Datuk Eric Chong, President of Branding Association of Malaysia. 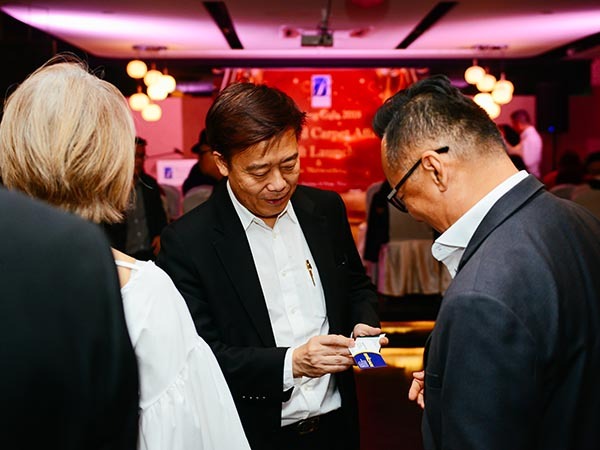 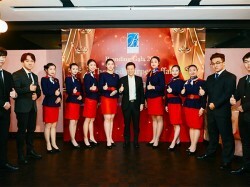 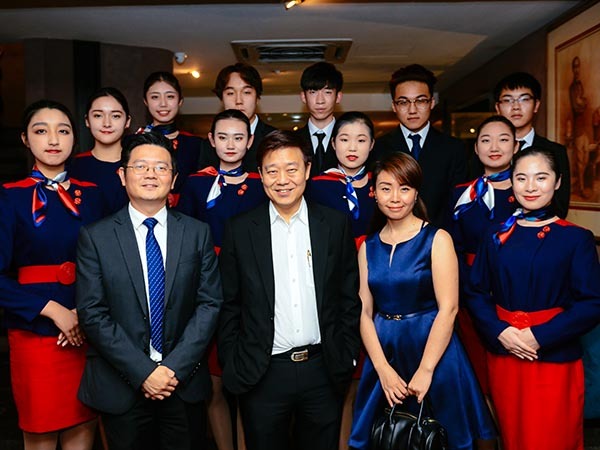 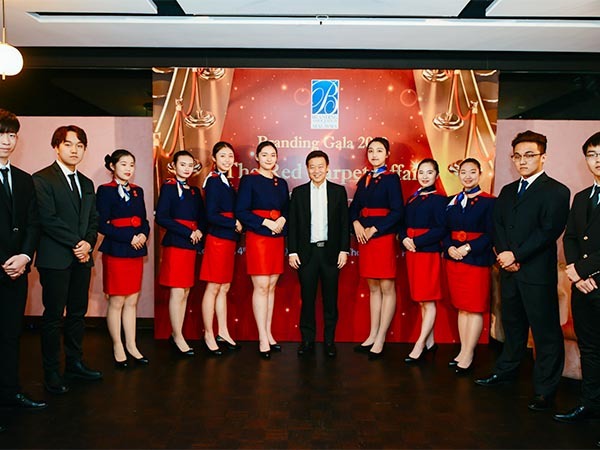 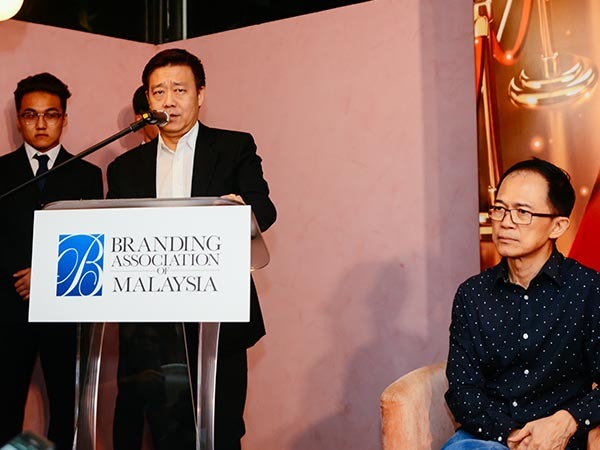 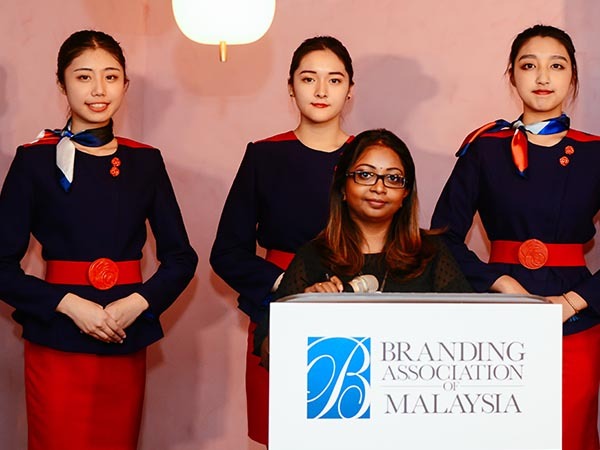 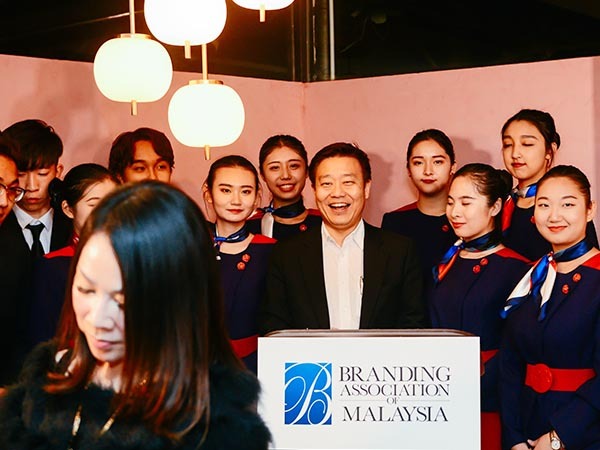 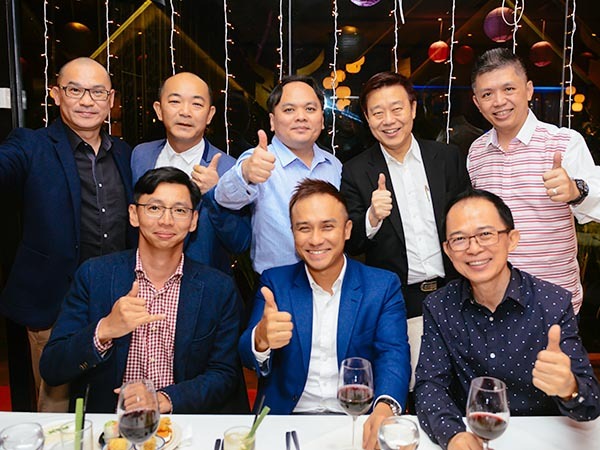 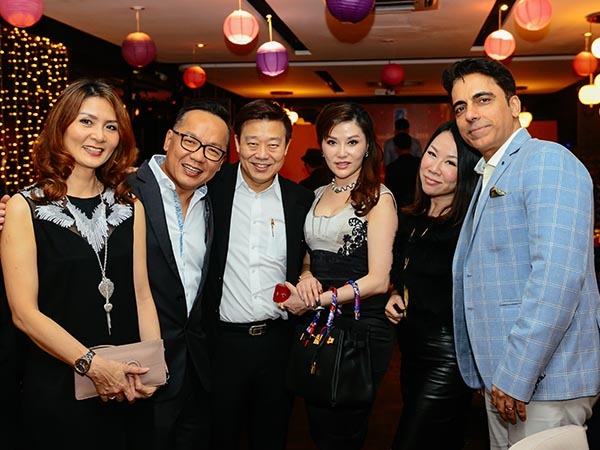 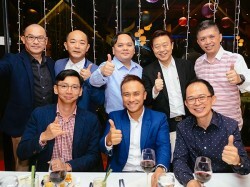 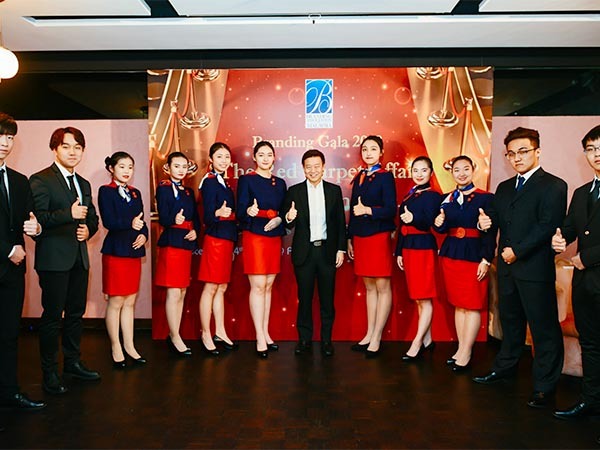 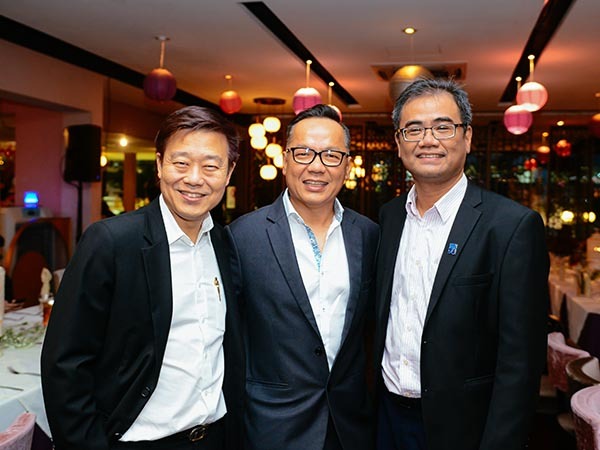 Therefore, it is no surprise that on the Branding Association of Malaysia’s auspicious 18th anniversary that they chose to unveil their inaugural NATION BUILDER TRIBUTE. 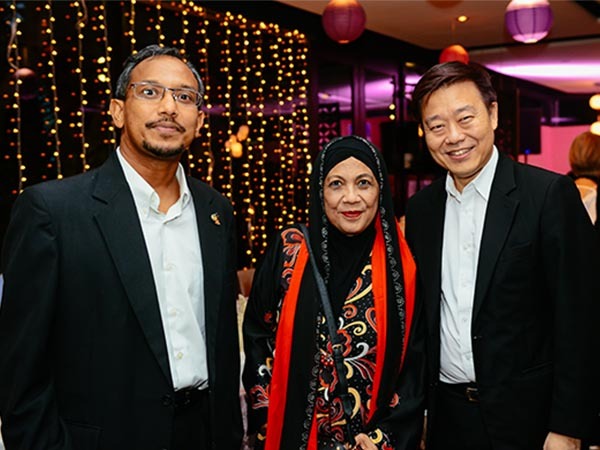 This tribute will recognize and honour those Malaysians whose lifework have become the pillars of what has Malaysia the great nation it is today. 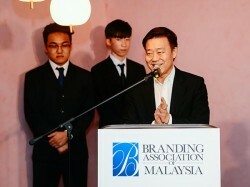 These individuals have put the country in the mind map of people in the modern global business world. 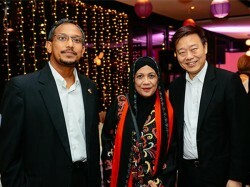 Datuk Eric said, "We need to remember that Malaysia is also a brand. 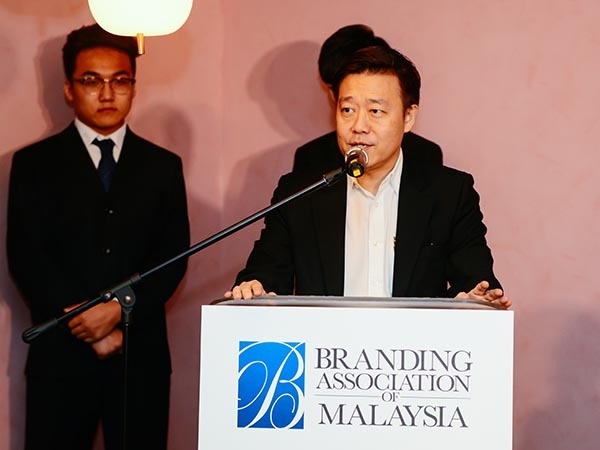 This mega brand is derived from the total lifework of every individual in the country. 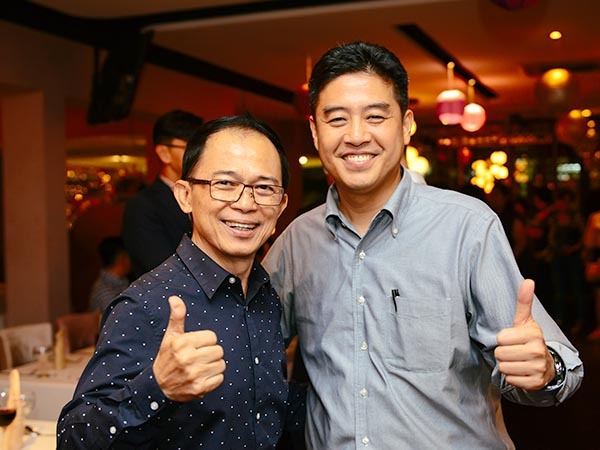 We cannot deny that the lifework of certain individuals has had greater and more positive impact to the country than others. 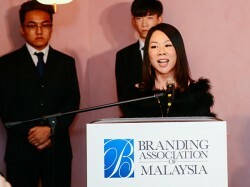 In fact, for some, their life work has even rippled into the global arena. Branding Association believes strongly that they should be honoured. 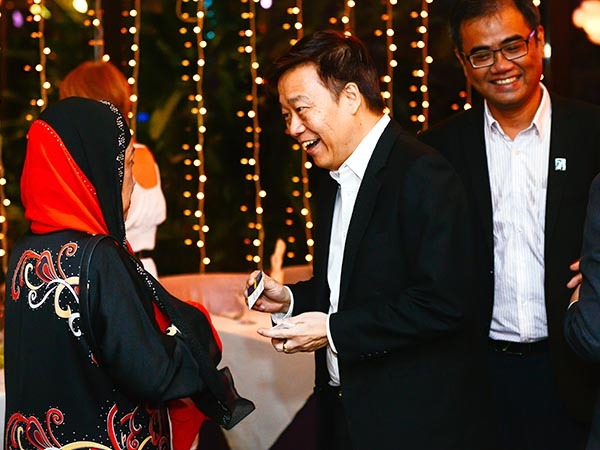 We want them to know that they are our country’s pride.” Datuk Eric also stated that he believes this move will promote even greater unity among Malaysians. 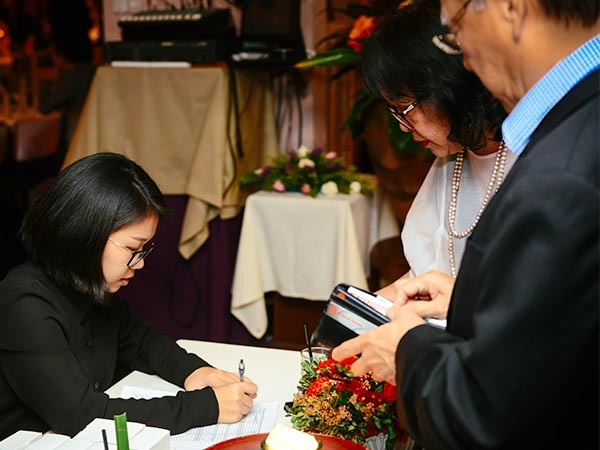 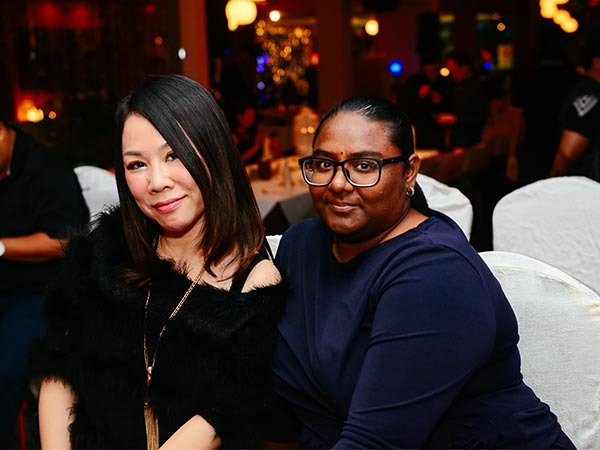 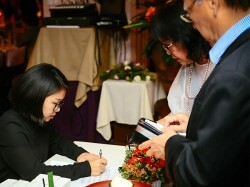 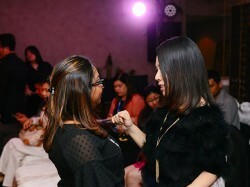 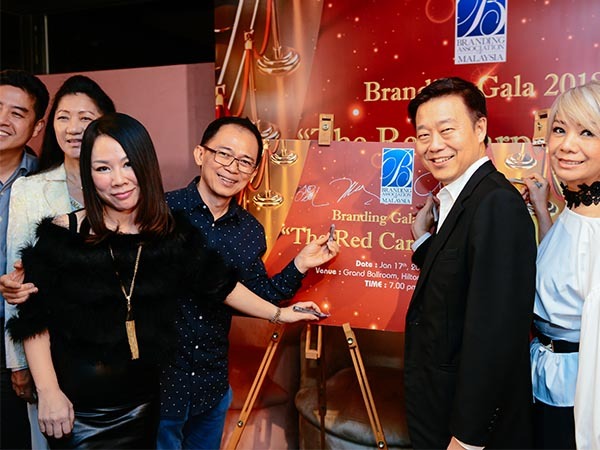 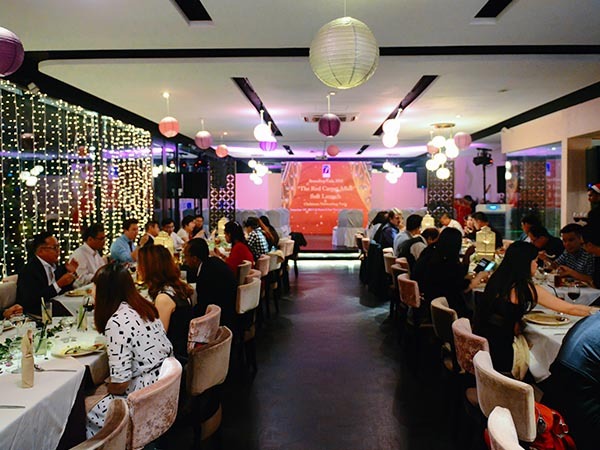 Approximately 700 participants, from both Malaysia as well as overseas, are expected to attend this Branding Gala. The Organising Chairperson, Dato’ Jennifer Ong thanked all of the many supporting brands, associations and media representatives. 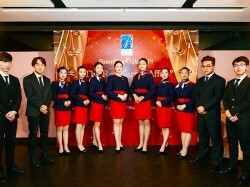 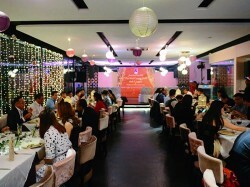 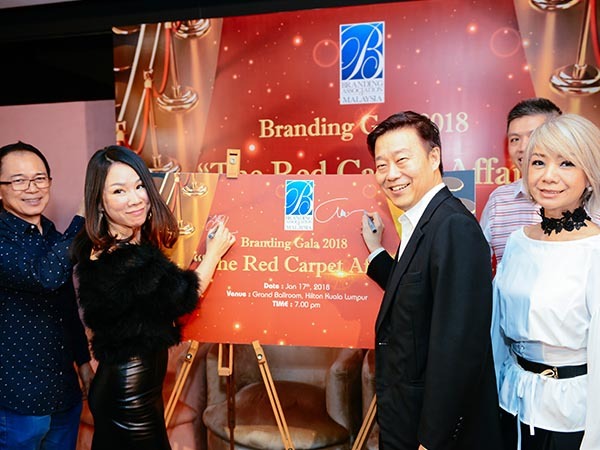 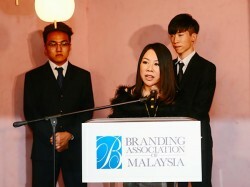 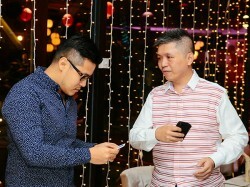 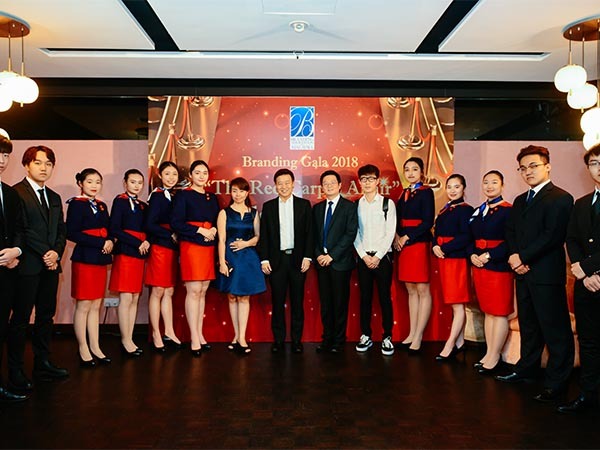 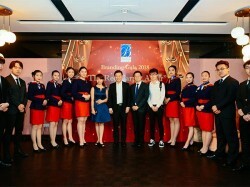 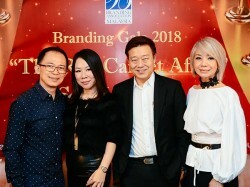 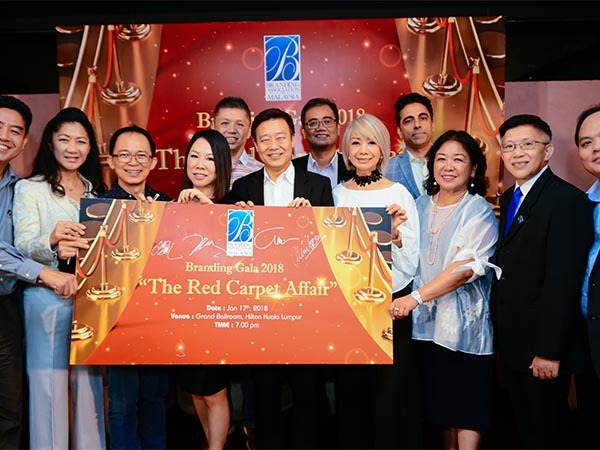 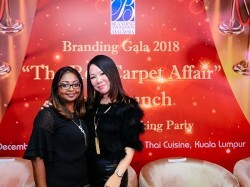 Those interested in being part of this high-profile Branding Gala, are encouraged to contact Branding Association of Malaysia at 03-56117266 or visit the website at www.brandingmalaysia.com for details.